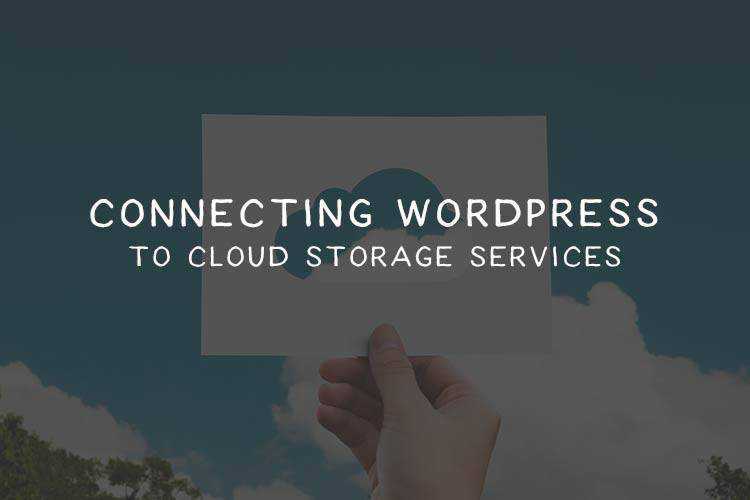 Powering over 25% of all sites on the web, it’s safe to say that WordPress is the most popular CMS (Content Management System) for creating websites. 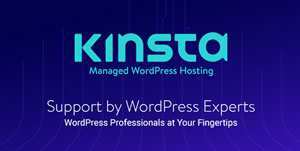 Written in PHP, open-source, versatile, powerful and highly extendable. 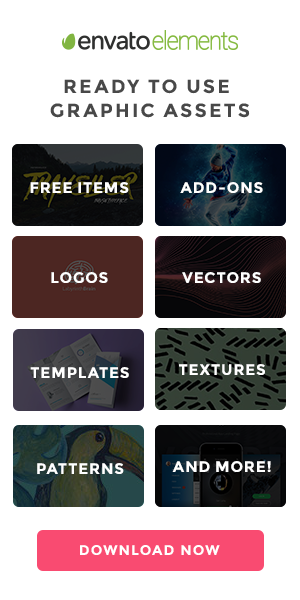 It is the preferred system for web designers and developers, and because it’s so easy to use, it’s very popular with beginners as well. 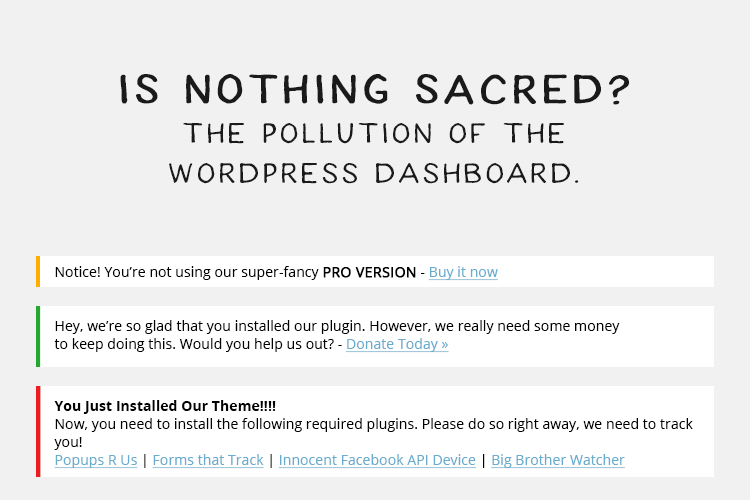 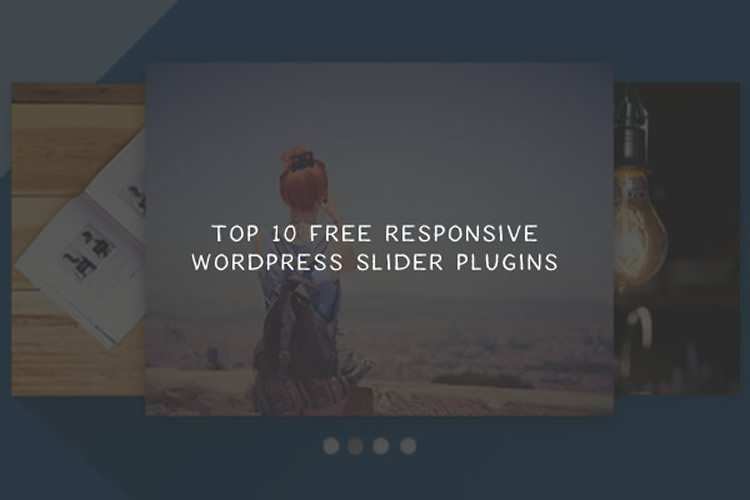 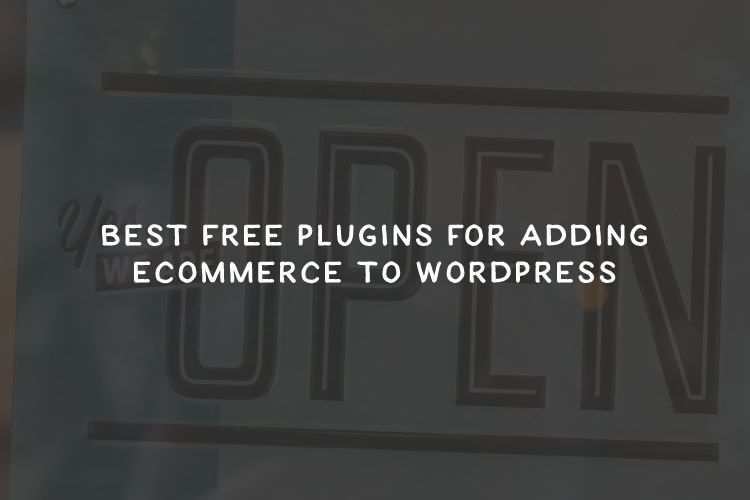 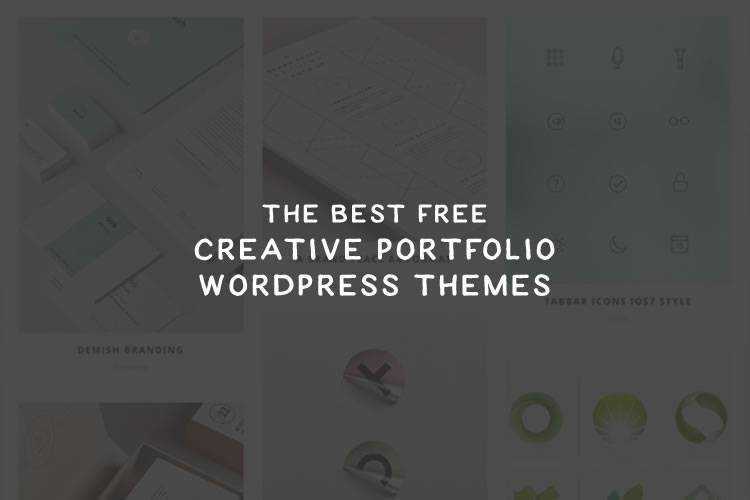 Here you will find carefully curated collections of powerful and free WordPress themes and a huge selection of free WordPress plugins that will allow you to add even more functionality to the CMS. 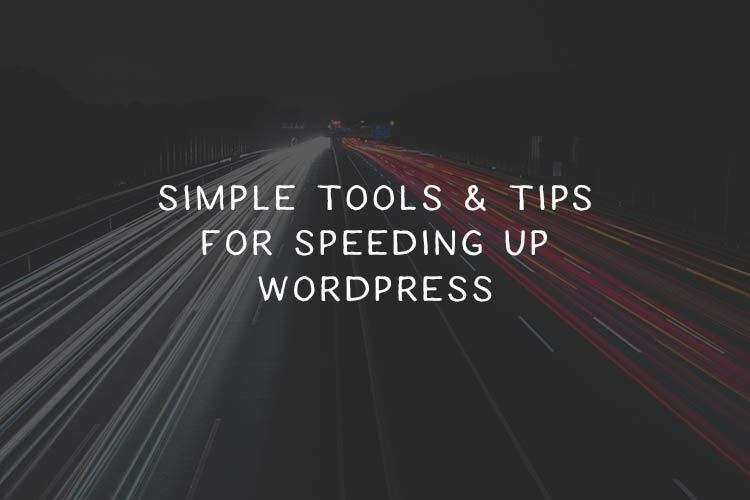 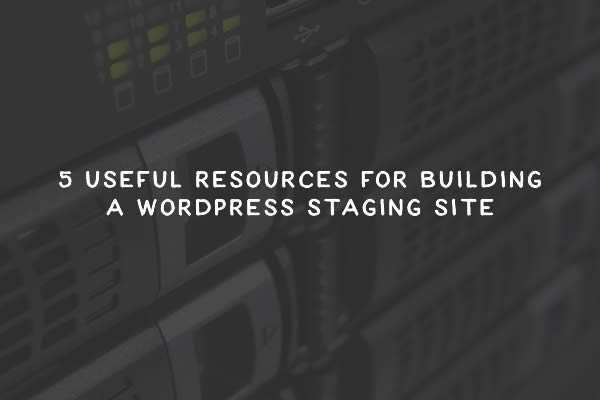 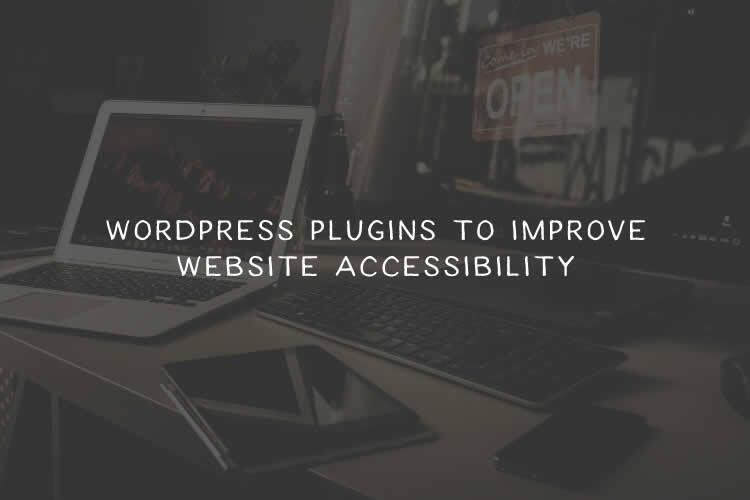 WordPress provides you with a decent head start when it comes to creating accessible websites. 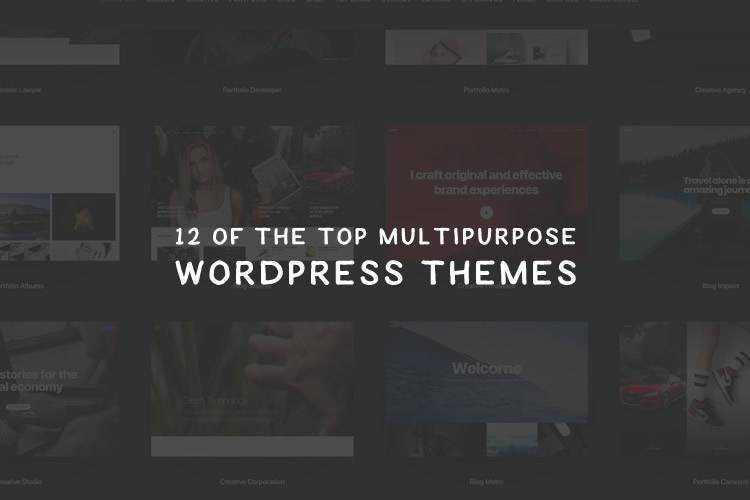 For example, recent default themes like Twenty Seventeen are already built with accessibility in mind….